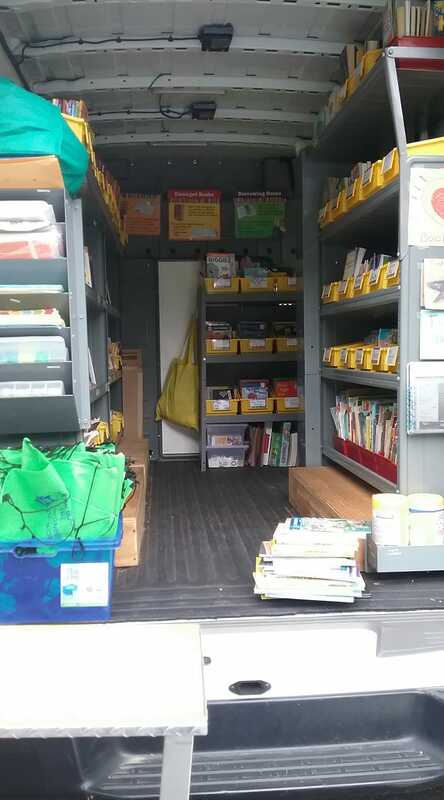 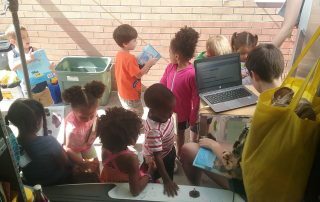 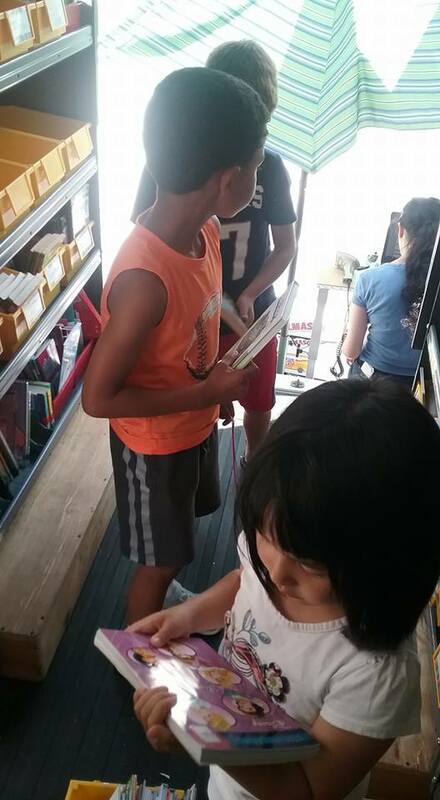 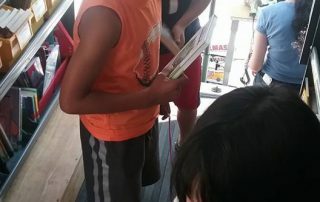 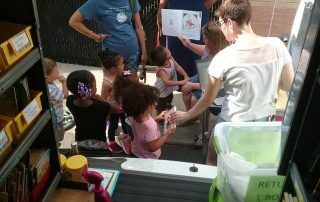 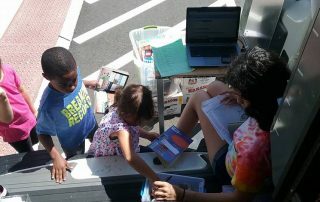 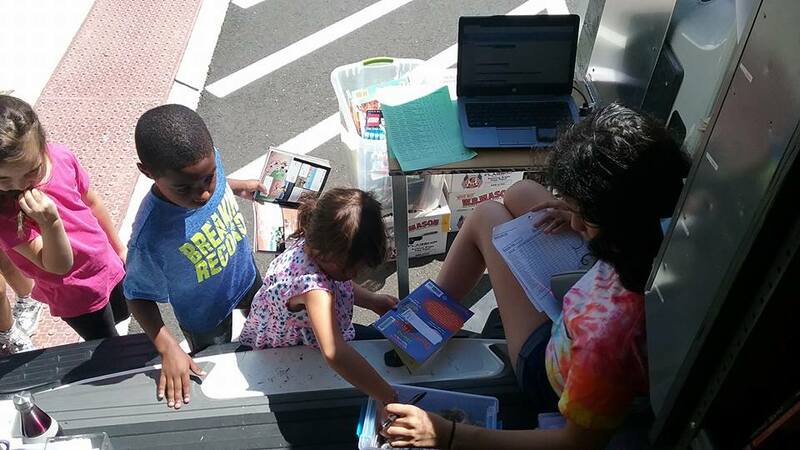 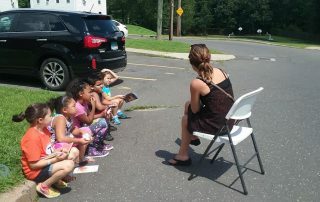 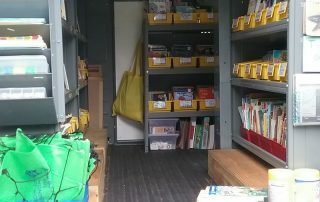 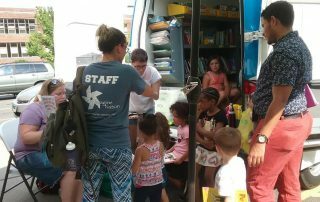 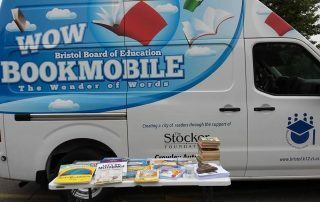 The WOW Mobile is a mobile lending library that travels throughout the Bristol community for 8-weeks during the summer. 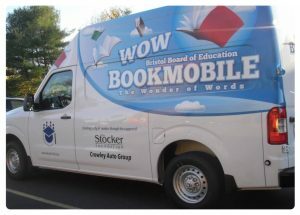 The WOW Mobile provides access to free books without needing a library card and does not charge fees if books are returned late or lost. 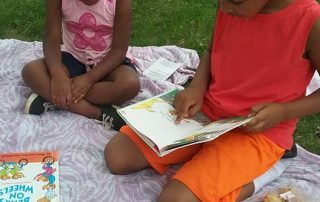 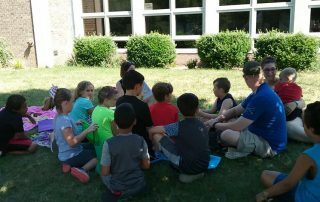 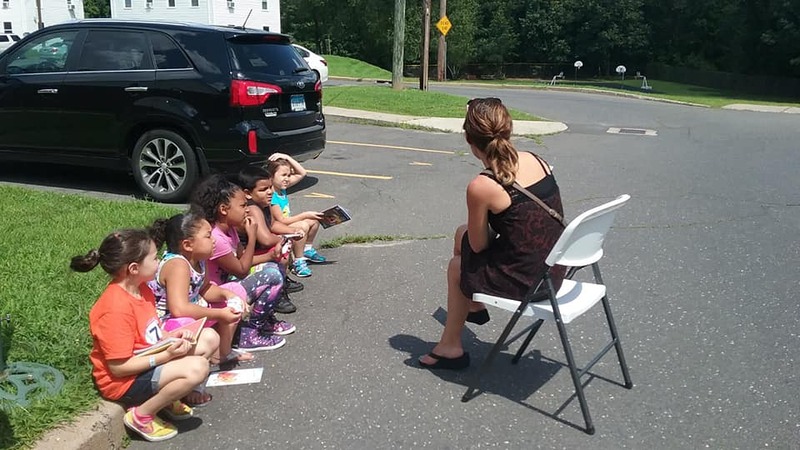 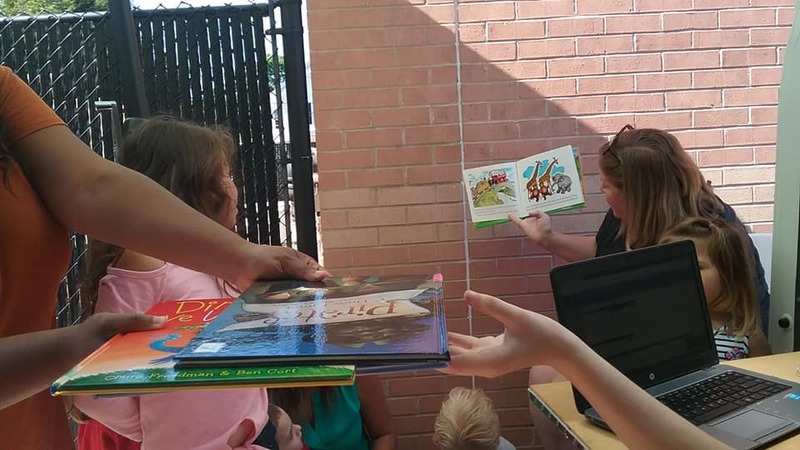 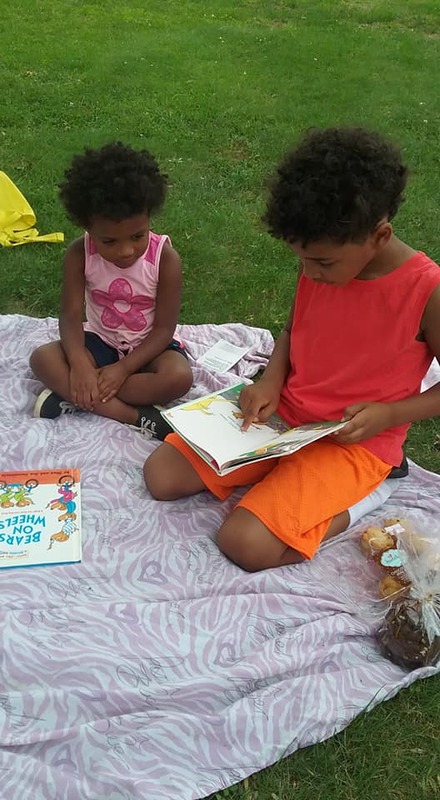 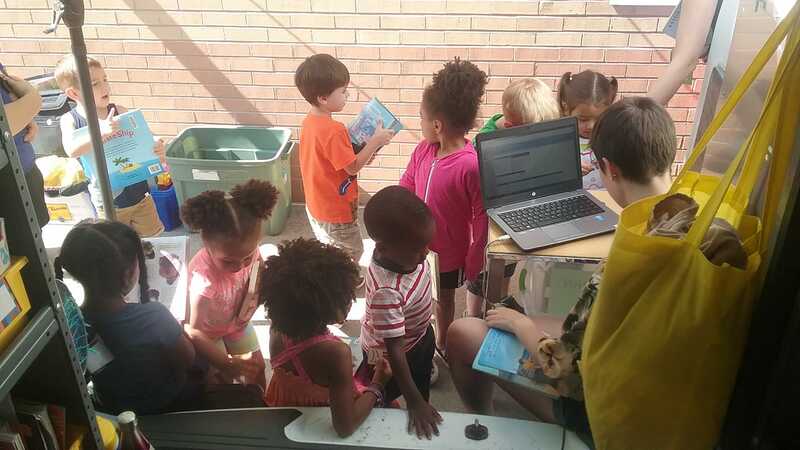 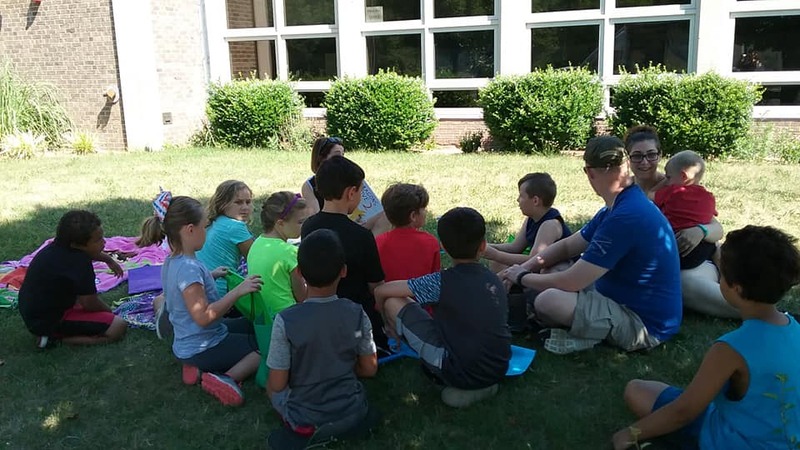 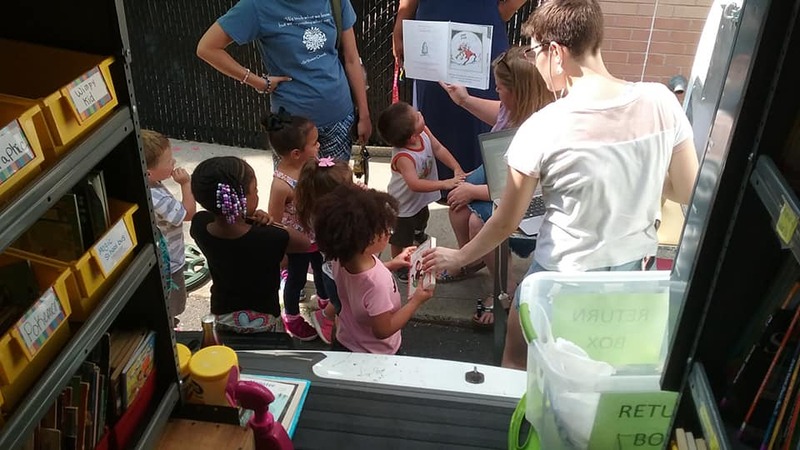 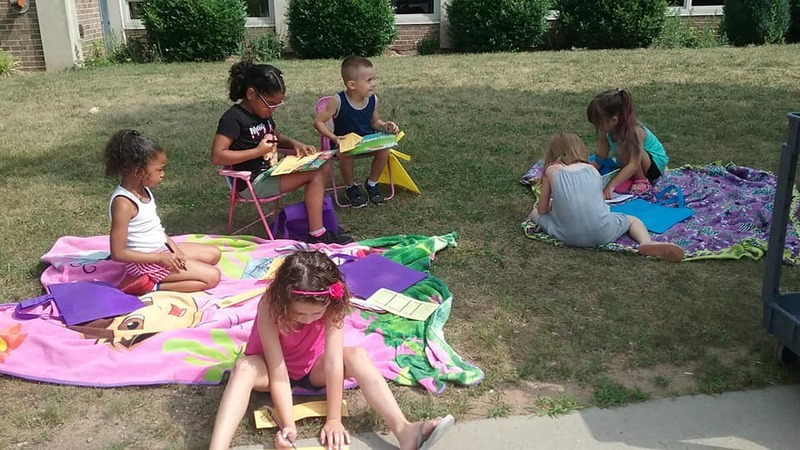 The goal of WOW is to lessen the achievement-gap for under-resourced pre-kindergarten through third grade public school students by providing a free summer program that strengthens reading. 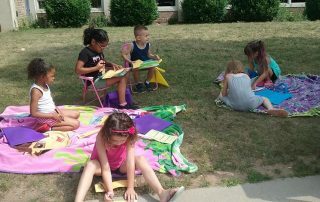 Reading is like any other exercise if a child does not practice it they lose their “reading fitness” which will impact their progress in all subject areas when they return to school. 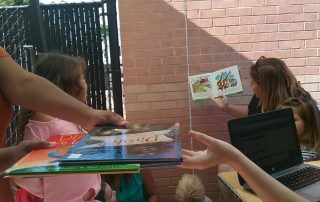 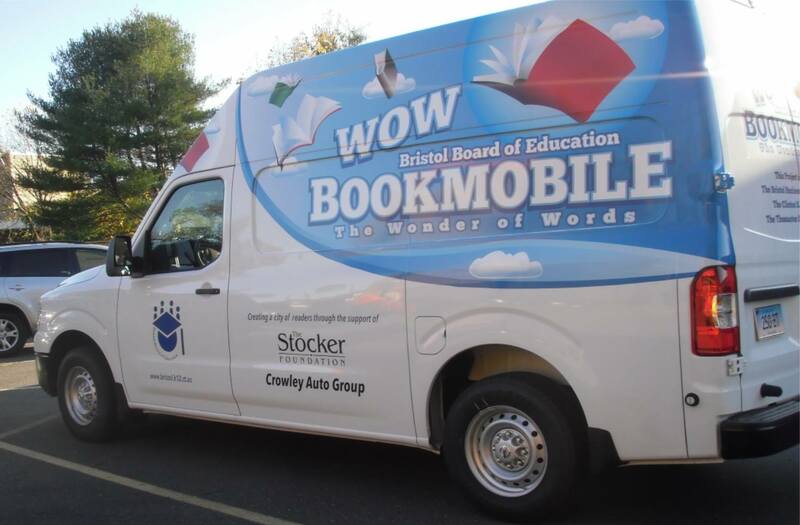 In 2014,The Stocker Foundation awarded the Bristol Public Schools a $34,000 grant to support the purchase and outfitting of a bookmobile. The Business Education Foundation provided the $6,000 in matching grants to fully fund the WOW Mobile. 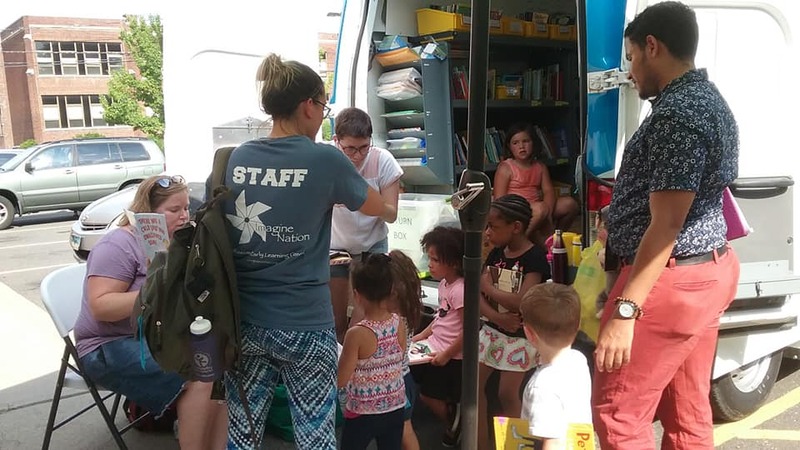 Additional community partners who have made the WOW Mobile possible are The Barnes Foundation, the Main Street Community Foundation, Thomaston Savings Bank Foundation, the Clinton S. Roberts Foundation and the Crowley Auto Group. 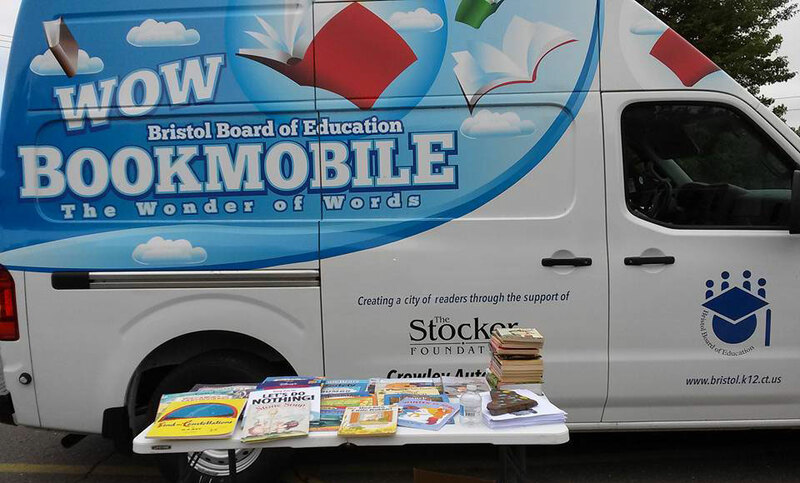 The Business Education Foundation, through the annual appeal, has a designated giving fund to support the WOW Mobile so new books, inventory, activities, and reading incentives can be purchased.